Maxx CINCO HD Black / Red / Blue / White Golf Sunglasses One brand-new pair of Maxx HD sunglasses with HD lenses. You choose your preferred frame color. The # 1 best selling style for all sports, the Cinco features a modern design coupled with no slip rubber nose piece and arm grips. Engineered with extended side frames for extra lens coverage. 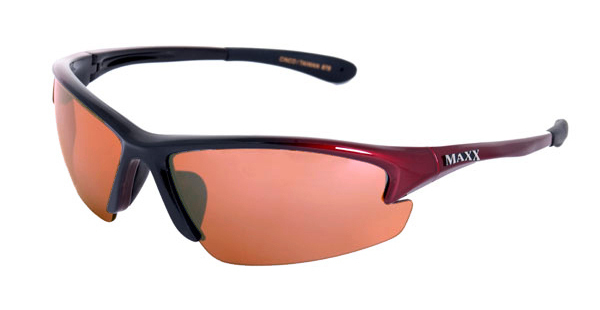 MAXX Sunglasses was founded in 2004, and is a family owned company based out of Monument, Colorado. 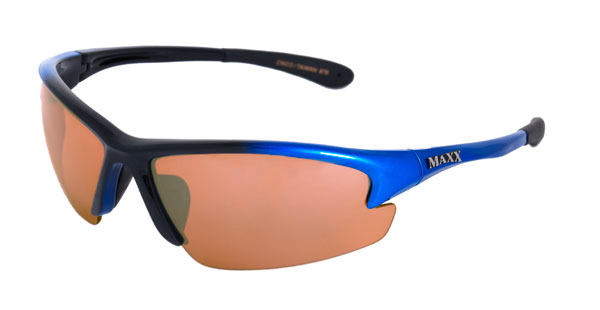 Maxx sunglasses come in a variety of colors and styles to suit the needs of enthusiasts of all sports. 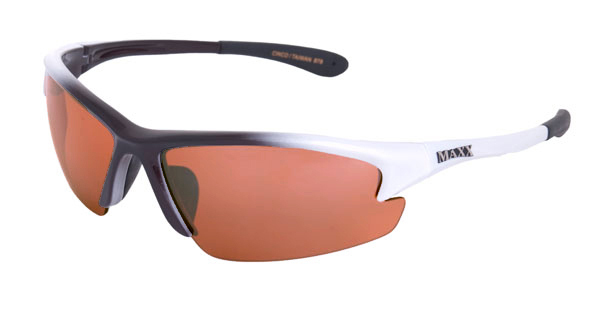 Product features include light-weight, durable frames and a variety of lens options including interchangeable and polarized styles. 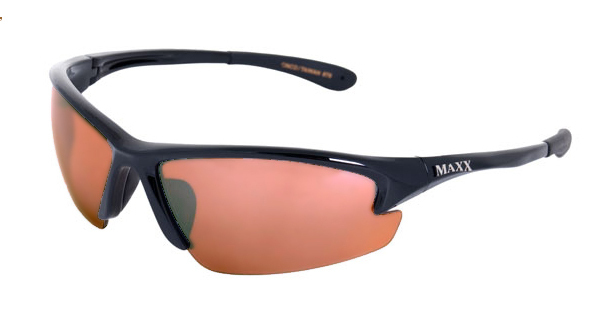 All MAXX products have high definition shatterproof polycarbonate lenses with 100 percent UVA / UVB protection. Features: High Definition Lens High Definition Clarity Ultra-Light frames Shatterproof Polycarbonate Lens UV 400 - 100% UV Protection No Peripheral Distortion Shipped out day of or next day after payment is received. Payment is expected within 7 days of purchase. Please contact us for instructions if needed. 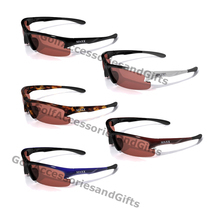 Maxx Warranty For all manufacturers defects , Maxx will replace those sunglasses with the same sunglasses, or a similar style. Please allow up to three weeks for a resolution to the situation. For more information on warranties, please click here. Don't like it? No problem! This item can be returned for exchange or money back. If you are not satisfied, please email us immediately to get an RMA number! Item MUST be returned within 14 days of delivery date. Purchase price will be refunded. Shipping costs are non-refundable. Item MUST be in it's original state and packaging (in original package). Ship back your item only after your receive an RMA number from us. Buyer is responsible for return shipping charges. Refund will be given only after item is received back in unused NEW condition. If item was purchased with free shipping, the charges will be deducted from your refund. After shipping, your feedback is the way we receive confirmation that you received your item and are satisfied. Please contact us to resolve any issues before giving us negative feedback! We always provide feedback to you after receiving your feedback. Our reputation is extremely important and we always aim to provide fast, reliable problem-free service. See our recent feedback below: Fast shipping! We take a great deal of pride in shipping to you as fast as possible. In-stock Items are usually shipped out either the same day or next day of receipt of your payment. Please give us a chance to serve you! Feel Free to E-mail Questions to: Golf Accessories and Gifts Customer Service Copyright 2007 B A Products, LLC. All rights reserved.